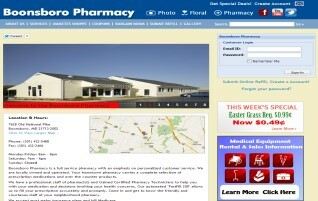 This website incorporates ExtJS to provide login and RX Refill capabilities. The ExtJS toolkit was leveraged to reduce development time and focus on coding the website. 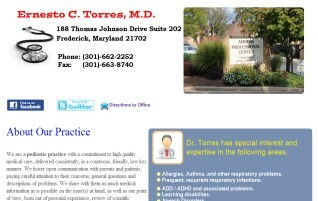 A basic website to provide patients with access to forms required for their visit and to be informed of. office closures / updates before leaving home. 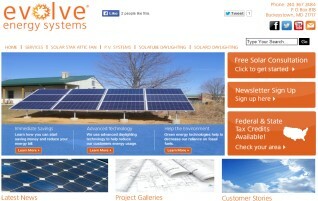 This wordpress CMS website was designed to educate customers regarding various green energy technologies and to answer the majority of frequently asked questions. The customer can then submit a quote request via a ExtJS form. 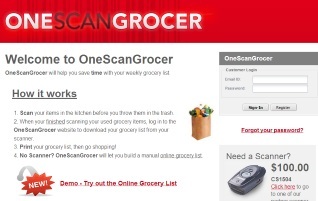 1.5 million record database used to create a online grocery list. Incorporated a ActiveX object to interface with a Symbol scanner and download list into ExtJS grid.